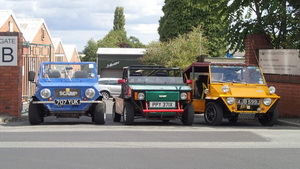 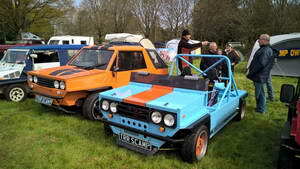 This is the site for the Scamp kit car owners club. 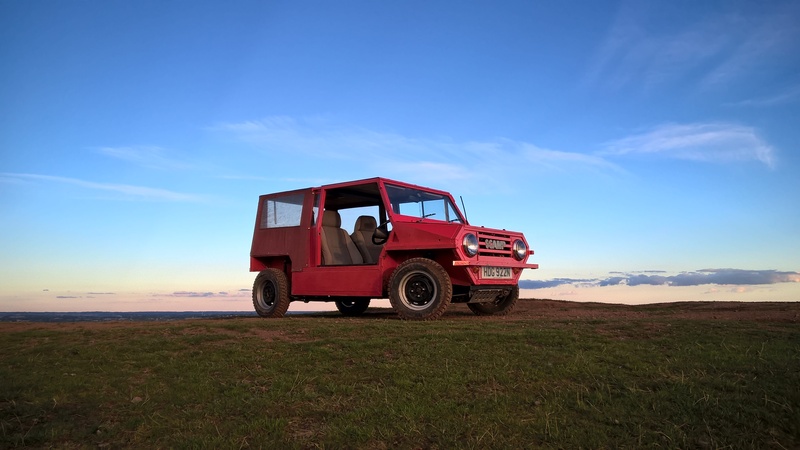 In 1969 Robert Mandry built the first Scamps and until recently they were Mini based. 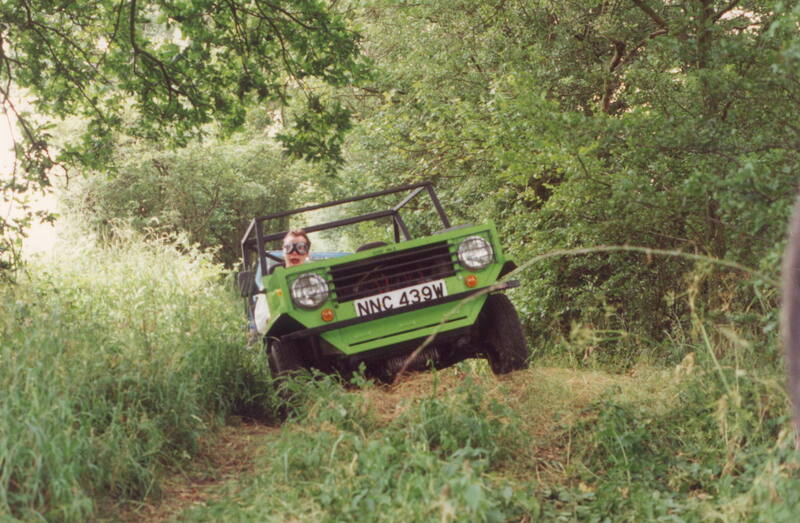 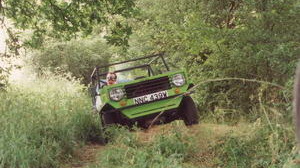 The kit been developed over the years and is suitable as both a everyday vehicle as well as being very effective off-road. click on "Tools" followed by "Internet Options"